When little children try to hide, their entire body might be visible, but if their eyes are covered, they think we cannot see them. We are like these children when we ignore God. How could we believe our creator would not see into the heart He made? “O Lord, you have searched me, and you know me. You know when I sit down and when I rise up; you perceive my thoughts from afar. You discern my going and my lying down; you are familiar with all my ways … Where can I go from your Spirit? Where can I flee from your presence” (Psalm 139:1-3, 7). 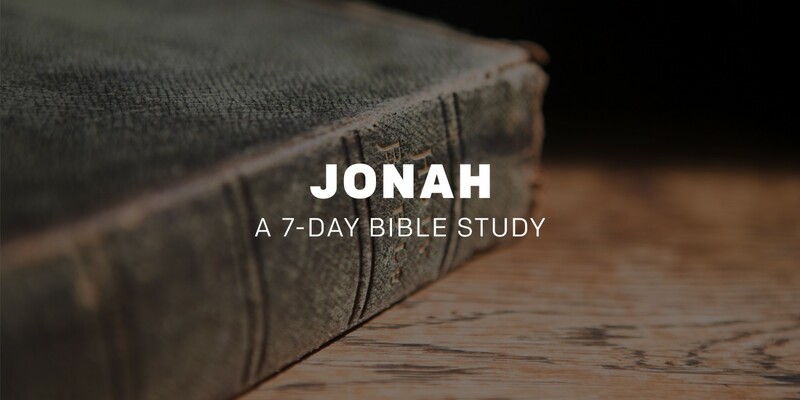 Jonah boarded a ship going in the opposite direction from where God commanded, putting himself and others at risk of death. Did he think God was ignoring the sea that day? Did he think God wouldn’t see him? Did he care? 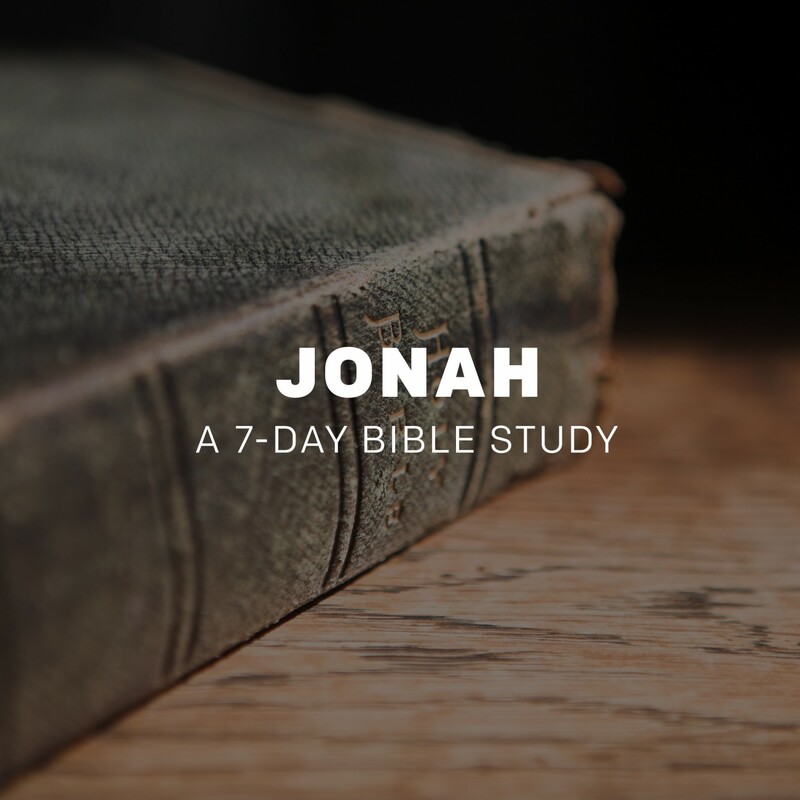 Aren’t we like Jonah? We think our plans are better than God’s. He says move; we want to stay because it’s comfortable. He says wait; fear causes disastrous decisions without prayerful consideration. Running from God leads to pain for us, for others and sometimes both. More importantly, it denies God His glory that can be accomplished through us. Running to him is always a win. How are you asking Jesus into the decisions you make each day? How do you find your life different when you have and have not sought his advice? Is there a struggle that is a concern for you now? If so, there are willing volunteers who serve on our Care and Prayer Team waiting to meet with you after each service on Sunday, or online here. What Will You Give Up For God?